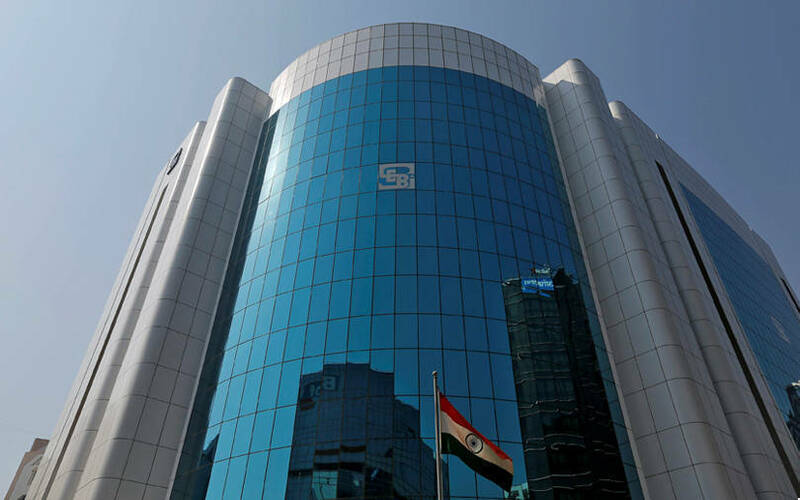 A panel constituted by market regulator Securities and Exchange Board of India (SEBI) has proposed "direct" listing of Indian entities in 10 countries – including the United States (US), China, Japan and South Korea. Other countries are the United Kingdom (UK), Hong Kong, France, Germany, Canada and Switzerland. All these countries were recommended for their strong anti-money laundering frameworks with India, besides other models that would help combat round-tripping of funds, and more. Presently, Indian firms cannot list directly abroad just by floating a draft red herring prospectus -- they have to go through a number of procedures to list themselves overseas. The proposal, if it materialises, will help Indian startups or emerging-growth companies to access cheaper money from investors overseas that may be more receptive to their securities than Indian counterparts, who typically focus on companies with proven track records, said the committee, formed in June. The SEBI committee also recommended direct listing in countries that are members of International Organisation of Securities Commissions and the Financial Action Task Force. The panel identified four Indian stock exchanges where foreign firms could list in the country. Several leading Indian technology and internet companies are domiciled overseas and are not able to list their securities on Indian stock exchanges, said Ranu Vohra, who led the nine-member panel. Vohra is co-founder and managing director (MD) at financial services firm Avendus Capital Pvt. Ltd.
“Allowing foreign firms to list in the country will make Indian stock exchanges more attractive to the technology and internet sectors, which have grown significantly in India over the last decade,” Vohra said. A few Indian firms are listed overseas, such as MakeMyTrip, travel portal Yatra, direct-to-home broadcast services provider Videocon d2h, Sify, and Rediff.com. SEBI committee said foreign listing will reduce the cost of capital for Indian firms, besides allowing them a larger and more diverse pool of investors. “Given inherent inflation and smaller domestic institutional and non-institutional pools of capital, the cost of money in India is still higher than abroad, putting the Indian company at a disadvantage. Hence, a simple and principle-based international listing regime,” said the committee. “Overseas listings enable companies to access industry-specific investor classes, such as high-tech investors, who possess institutional sectoral expertise and are better able to value securities. Listings on foreign stock exchanges can also increase analyst coverage for the listed shares and facilitate clearer comparisons with other peer companies that are listed overseas,” the report added. As many as 91 Chinese firms, or business operations primarily in China, raised $44 billion between 2013 and 2018 through initial public offerings on NYSE and Nasdaq in the US. The nine-member panel includes Ramesh Srinivasan, MD and chief executive officer (CEO) of Kotak Investment Banking; and Cyril S Shroff, MD of law firm Cyril Amarchand Mangaldas. Two members could not contribute to the committee’s deliberations due to work commitments: Zodius Capital Advisors senior MD and CEO Neeraj Bhargava and MakeMyTrip chairman and group CEO Deep Kalra. SEBI will remain open to public comments on the recommendations till 24 December.